Also known as: Natskin Day Spa Natskin Melbourne is a true urban day spa. Indulge yourself or loved one with one of our luxurious or relaxing skin & body care treatments. Natskin Vouchers are the perfect Gift! Natskin Day spa was one of the first to recognise the need to bring harmony to peoples busy lives through day spa treatments including massage and water therapies. Since then Natskin has expanded offering luxurious treatments in three gorgeous locations, including Sth Melbourne, the picturesque Yarra Valley Retreat and the brand new Nth Ringwood salon. 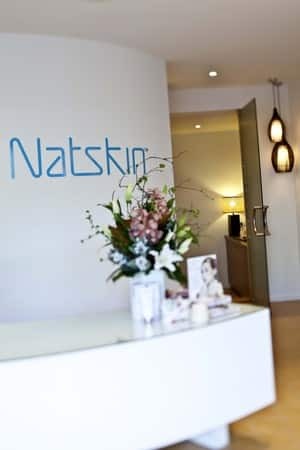 Natskin is respected and renowned as being one of the leaders in the industry specialising in relaxation, rejuvenation, and result driven beauty, spa and body treatments. 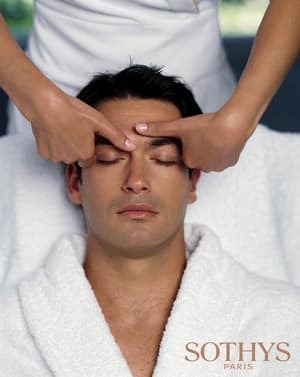 Staff have been meticulously trained to perform truly professional & expert skin, body and grooming treatments. one of the best place to relax from a stressful day! i'd experienced the body massage and facial treatment and ohhhhhhhhh! it was awesome! i was satisfied! thank you so much Natskin! After a long tiring day of shopping, my daughter and I tried their massage and it was great and very relaxing, we enjoyed it so much. What a perfect way to end our bonding day! The service I received as a poodle pup was even more than the pictures describe. I will soon be bringing my cousin sam the german shepherd and niece lil fontina the poodle to join for the refreshing massage you provide. For in an out, professional service - these guys are pretty good. I was very happy with their service and result. it's clean and the service is very friendly.